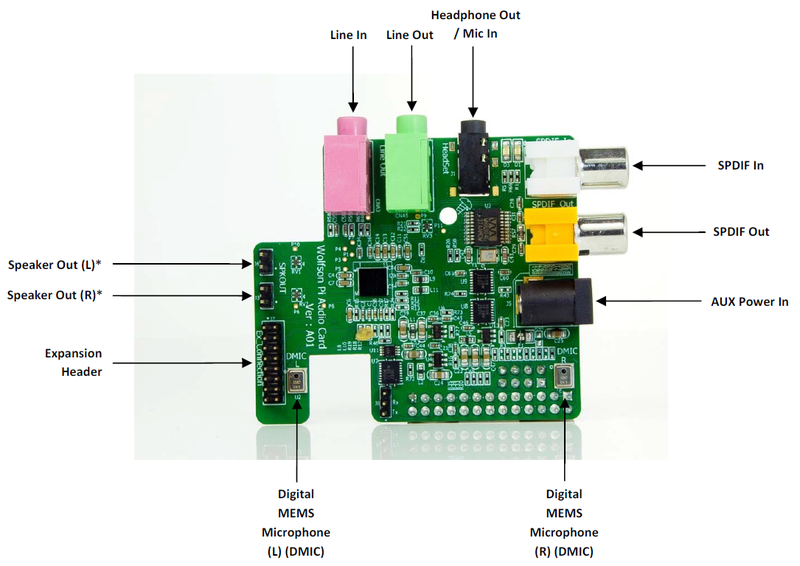 Element 14 announced a Wolfson powered audio card for Raspberry Pi. Price is around 33$ and it can be connected to an amp over 3.5mm line-out or via the digital S/PDIF output. The resolution is 24-bit / 192KHz which is more than enough for most of us.